In the UK dogs are by far the most popular pet. 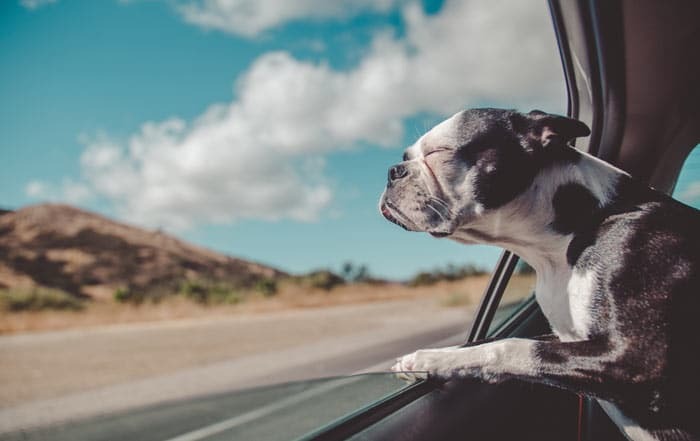 It’s no surprise that many people want to take their dog on holiday with them. 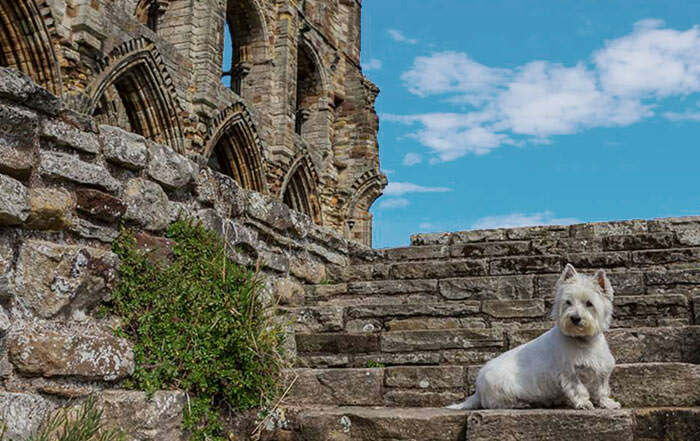 But can your canine companion enjoy the same tourist destinations as you? Are there plenty of things to do in Cornwall with dogs? What you may not realise is that there are many things you can enjoy with your dog in the St Ives area and around Cornwall in general. 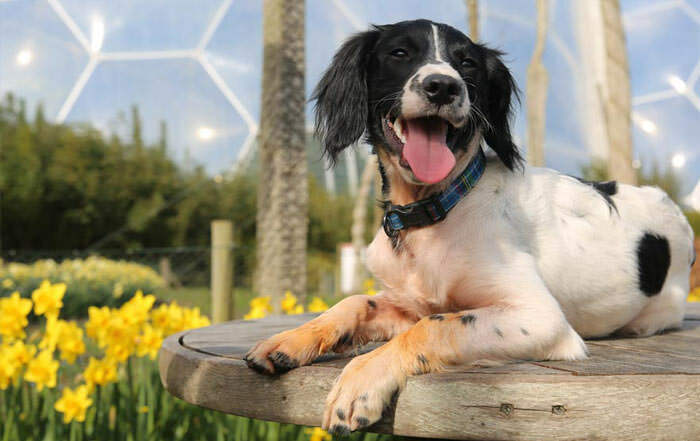 Grab your doggy and let’s jump into our favourite 10 dog-friendly places in Cornwall. With dogs on leads allowed inside the buildings as well on the castle grounds, Pendennis Castle is sure to be a high point during your next holiday. Year-round, you can enjoy this beautiful example of a Henry VIII coastal fortress. Check out Pendennis Castle website for more details. During the summer, you can also enjoy a jousting tournament that attracts visitors from afar. The Eden Project has gained worldwide fame as the largest indoor rainforest. There you can find a number of enclosed biomes that host various ecosystems and plant life. Although you can’t take your dog inside the biomes, there are still plenty of pathways to trek in the Outdoor Gardens. This is one of several beaches you’ll find on our list of things you can do with your dog around Cornwall. Bamaluz Beach sits in the heart of Downalong, the old fishing quarter in St Ives, and is sheltered from all but a gentle breeze. It’s a nice, quiet place to spend the afternoon, or to bring a picnic lunch while letting your dog frolic in the surf. At this largest wooded area in Cornwall just a 20 minute drive from St Ives, you can enjoy long walks in the woods with your canine companion. There are 250 acres of woodland and lakes with over 14 kilometres of paths to traverse, not to mention the fab cafe in the heart of the woods. It’s sure to capture the attention of both you and your pet and is a great place to keep you active and healthy while on holiday. 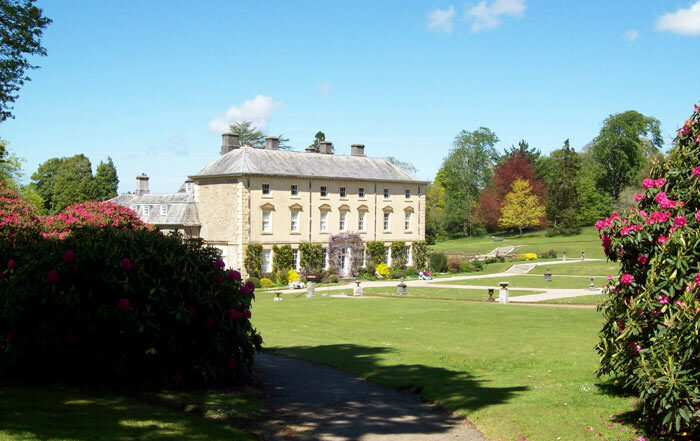 To plan your visit check out the location to Tehidy Country Park. The Seal Sanctuary is so dog-friendly it earned a mention by Cesar Dog Food company. The sanctuary is the permanent home to injured, orphaned or sick seals that wash up on nearby beaches. It’s the perfect place for people who are passionate about animal conservation as they can see efforts up close and support them. 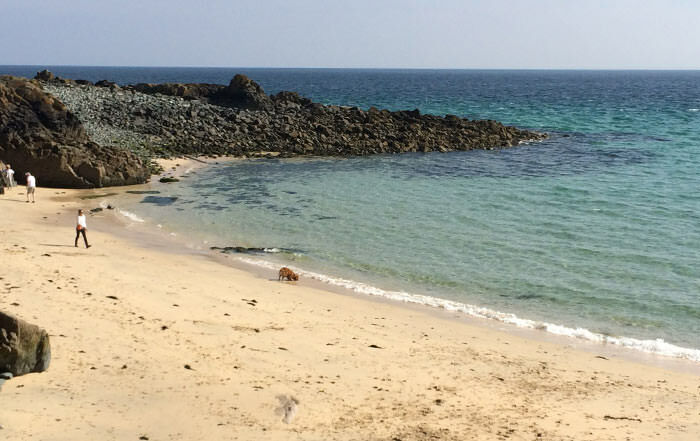 Another dog-friendly beach is Lambeth Walk Beach close to St Ives’ harbour. Named after a hit song from the 1930s, you will need to visit during low tide to ensure there’s enough shore to walk along. 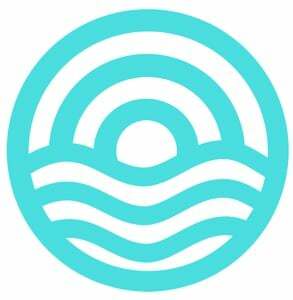 Located on the other side of the south pier, between the harbour and Porthminster beach. This beach is one of just two in St. Ives to have no restrictions on dogs so your furry friend can run loose and thoroughly enjoy their stay in St Ives almost as much as their owner! 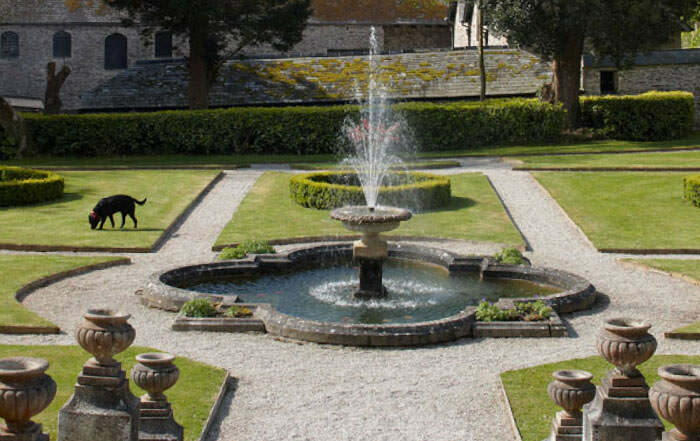 It’s alliterated name set aside, Prideaux Place is an incredible site not to be missed. The home and grounds are absolutely stunning with their Gothic-inspired architecture. This place is so beautiful, in fact, that there have been several movies filmed here. And, like everything else on our list, it’s dog-friendly. A mile-long beach that stretches from the Hayle estuary to Hawk’s Point, Porthkidney Beach is a great place for your dog to enjoy with you, especially during low tide when even more of the shore is revealed. Another reason to visit this beach with your dog is that it’s another location with no restrictions for dogs at any time of year. The Pencarrow House isn’t just dog-friendly. They welcome canine visitors with designated dog shade spots, water bowls, and complimentary treats at the gift shop! Meanwhile, you can enjoy the Georgian architecture, extensive gardens, and the extensive history of this estate. 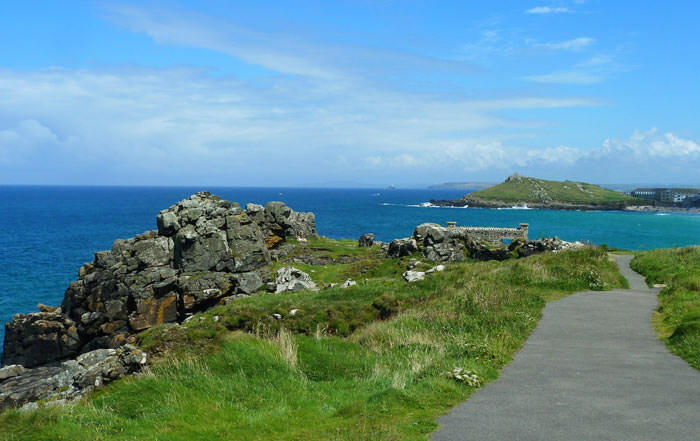 Last but certainly not least is the walk along Clodgy Point and the 7 mile coastal footpath walk to Zennor past the end of Porthmeor Beach in St Ives. Requires some physical fitness the further you venture from St Ives but the views make it well worth the effort! 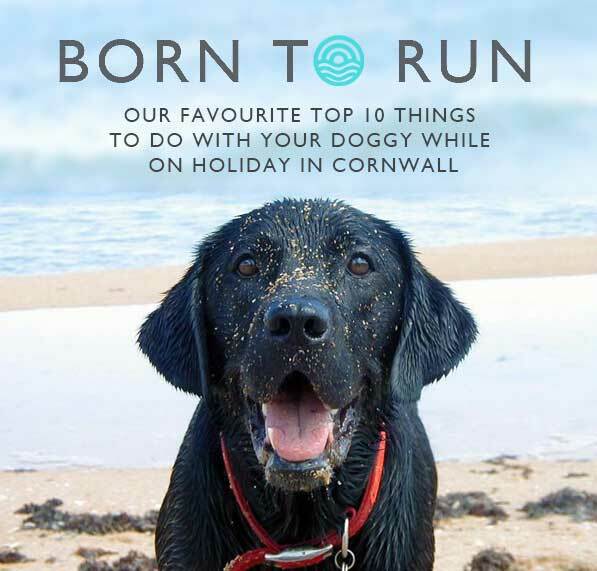 Now you have our list of 10 things to do in Cornwall with dogs. If you’re still not sure you want to bring your furry friend with you because dog-friendly accommodations are hard to find, we’ve got you covered! We have a few properties on our list around St. Ives and Carbis Bay where you can stay with your four-legged friend. Check them out here! 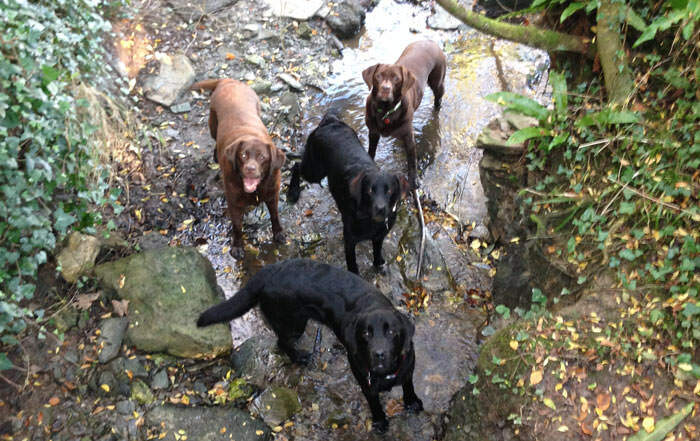 There’s no need to leave your four legged friend behind during your holiday in St Ives! Cornwall is a great place to be with your doggies. Click here and know the top 10 things to do in Cornwall with dogs plus check out our places to stay. Why doesn’t every rental agency do this? Such a great idea to provide useful information on dog friendly cottages and activities, I always worry about where would be most appropriate but this gives me real paws for thought and lots of great ideas when travelling to St Ives with Alfie. Thank you.